Today was calm with some rain showers. The winds were from the north-east at 5 mph increasing to 15-20 mph by early evening. The temperatures were in the mid 60’s. Dog sharks were caught on most beaches today. 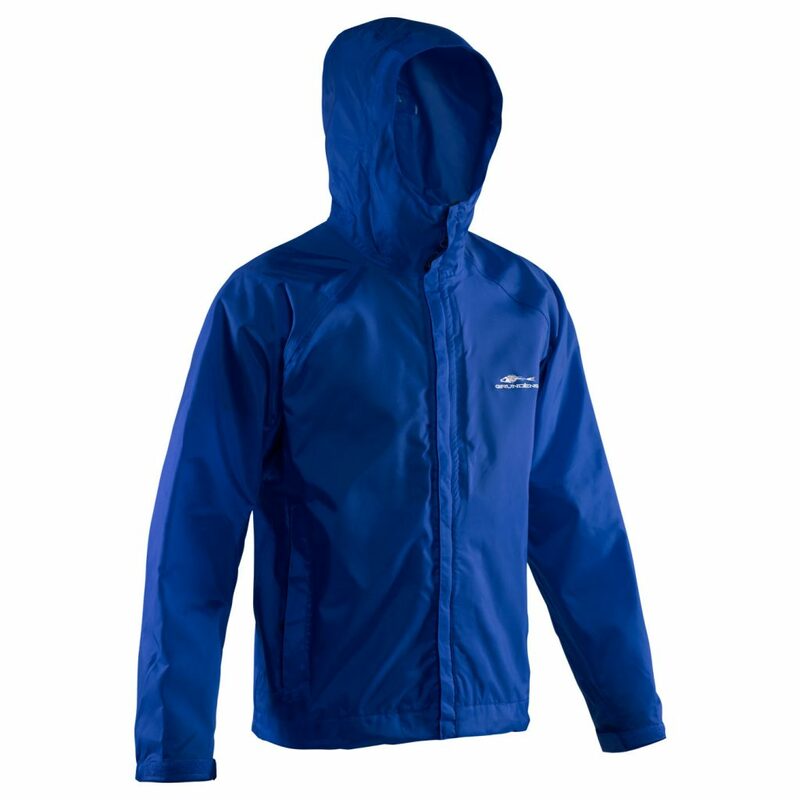 Product Description: This waterproof breathable jacket is tough enough for the Bering Sea, yet is comfortable and practical for everyday fishing use. Tailored from durable nylon fabric with a waterproof breathable barrier and Durable Water Resistant (DWR) finish, this hooded jacket stands up to heavy rain and spray. By allowing perspiration to escape, this jacket prevents sweatiness and overheating, even while battling big fish. To ensure performance in tough conditions, the Weather Watch jacket features fully taped seams, double storm flaps, a drop-tail adjustable hem, a full-sized adjustable hood and adjustable cuffs. This entry was posted in Cape Hatteras Weather, Featured Products, fishing report, Frisco Market, Local News, Uncategorized, What's Biting and tagged CALCUTTA, costa, Engel, grundens, Grundens Weather Watch Jacket, Guy Harvey, hatley, Huk, muck, rocky, smith, Southern Fried Cotton, Sperry, suncloud, tervis, woolrich, xtratuf, yeti by frgstaff. Bookmark the permalink. How much is the weather jacket?